I seem to be on a color theme! Honestly the “O” I just had a hard time thinking of something besides orange. As for using purple for “P” I just really like this flower and wanted an excuse to post it! While visiting Brownfield Texas last weekend I saw very few wildflowers. Unlike here in Central Texas where wildflowers fill every open space of land. The one wildflower I saw was this lovely Tahoka Daisy. 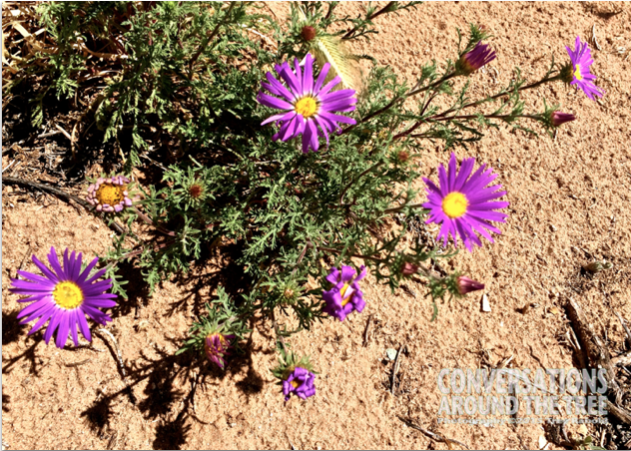 This entry was posted in Uncategorized and tagged A-ZChallenge, purple, Tahoka Daisy, West Texas, wildflower on April 18, 2015 by treerabold.